Our clothing closet is an extension to our residential program, designed to be a tool for the women and children we serve. It is often used to build their professional and personal wardrobe. 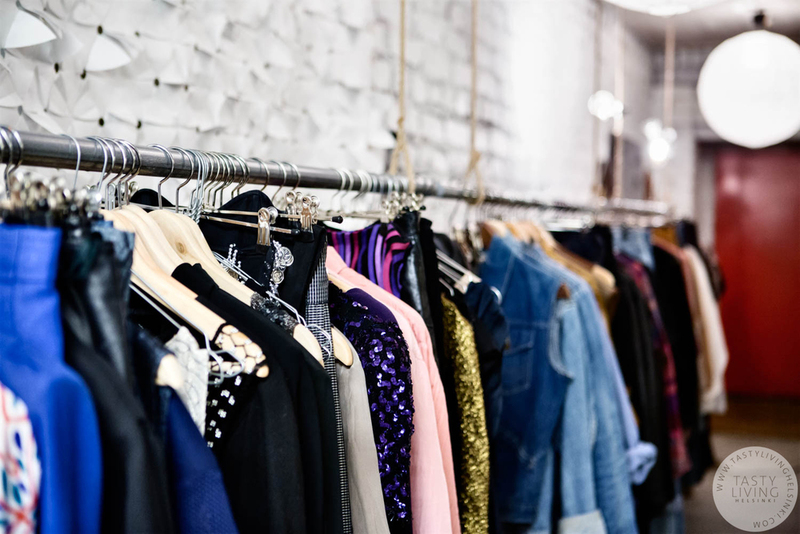 The clothing closet was created to empower and enable the women staying with us, and we want the environment of the closet to reflect just that. 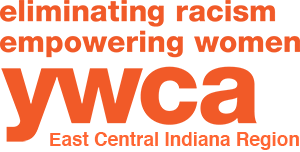 The YWCA wants to give our ladies encouragement and confidence to go out into the world, but we can’t do it without you. Help us turn what is now a closet into an empowering boutique for the women and children staying at the YWCA.